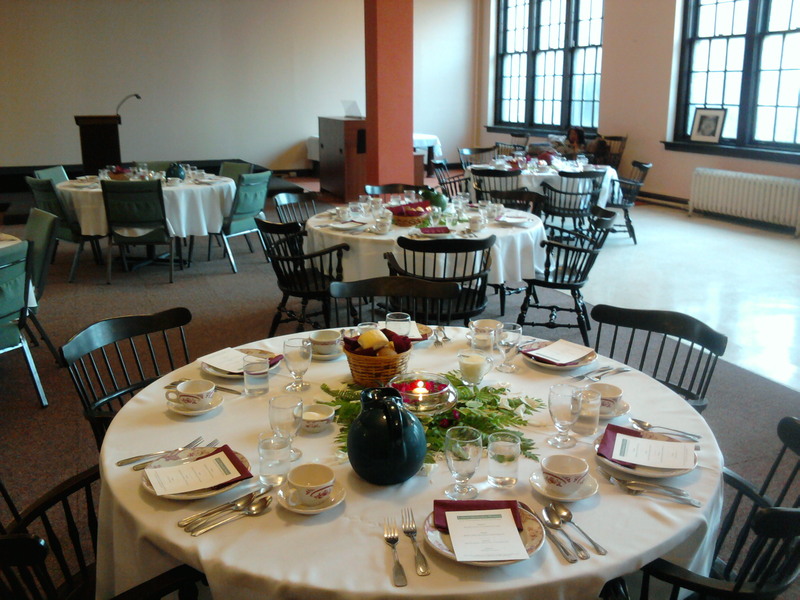 We love to host guest weddings at Centenary! 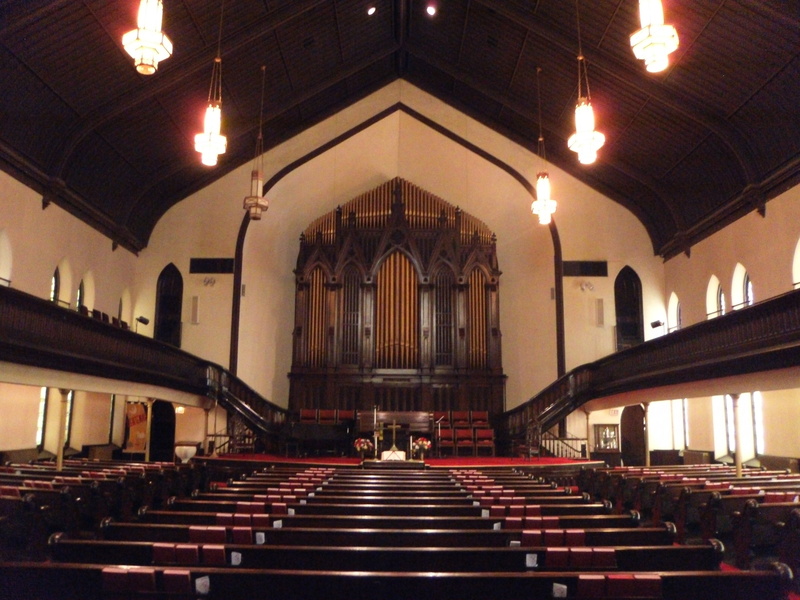 Our sanctuary is a beautiful and historic place to get married. For many years we were known as the “Wedding Church.” During World War II, we married over 1500 couples. Many people serving in the military would ask their loved one to “meet them in St. Louis.” Our proximity to Union Station made Centenary the perfect place to get married. In order to assure that we are able to accommodate your special date, we would encourage you to reserve your date as soon as possible. Our pastor will meet with you a couple of times to hear your story and customize your wedding to best reflect the love that you share. In the case that you might have a family pastor or childhood pastor that you would like to be involved in your wedding, our pastor is usually agreeable to co-officiating the wedding. Our pastor will coordinate with the other pastor to invite them to participate in the wedding. The Sanctuary and the Memorial Chapel are available for wedding ceremonies. We also have a lovely space called The Anchor Room available for receptions. Since the service of marriage is an act of worship before God, the rule of simplicity in decorations, including the use of flowers, is important. Nothing shall be placed in the Sanctuary that will obscure the altar and the cross. In the use of floral decorations, no nails, wire, or tape may be used. The church has two lovely brass candelabras which may be used. We also have a Unity Candle stand if one is desired. After the wedding we encourage the use of environmentally-friendly bubbles or petals to send you on your way. We request that you do not use rice or bird seed as a safety precaution. If you have questions please feel free to contact our pastor, Reverend Kathleen Wilder at 314-479-8446 or lppastor@sbcglobal.net. The Anchor Room before a dinner reception.